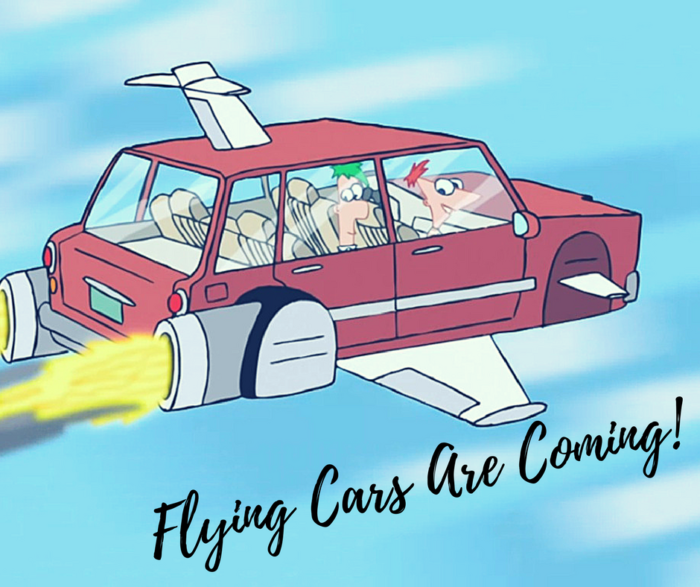 Be prepared for the arrival of the first flying car. A Dutch firm has finally made the impossible possible. Except that not anybody with a license can drive this. One must have a pilot’s license to man this amazing invention. The first ever flying car was presented at the Geneva Motor Show in Switzerland by the Dutch firm, Pal V, last March 6, 2018. The firm is now taking pre-orders of this vehicle on their website and will be delivered by 2019. The new invention has been completed of everything including its safety certification. This vehicle tops at 100mph on the road and can reach 112mph on air with a maximum altitude of 11,000 feet high. The first limited edition model will only have 90 cars available and will be amounting to an estimate of $621,500. But don’t worry. A flying lesson is also included in the payment. It comes with limitations though. It can only be flown under the rules of the United States and European safety agencies. Whether this thing comes with limitations or not, this news is still mind-blowing! Thirty years ago, the thought of self-driving cars or talking cars is something farfetched. The idea is something we see only in the movies. However these days when you think of as much as an outrageous thing such as a flying car, it suddenly doesn’t seem too farfetched anymore. So when you see one flying by in the near future, know that it isn’t a UFO. It’s the world’s first ever flying car!